Our promotional Two Tone Neon Flat Peak Flex Cap is popular beyond words. Grab yours today. Few colours stand out more than neon hues. Our promotional Two Tone Neon Flat Peak Flex Cap is not only a crowd stunner but also a crowd pleaser, making it ideal for your upcoming marketing parties and other events. 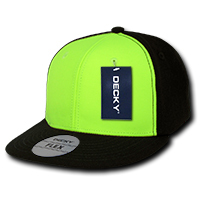 This popular promotional Two Tone Neon Flat Peak Flex Cap is made from trendy and durable 100% acrylic, making it easy to wash and wear. Its 6 panel construction allows it to stretch to accommodate most wearers’ head sizes. Its flex fitted style promises maximum comfort, while its high crown with a retro flat peak gives this hat a classic line that will go effortlessly from daytime jaunts to evening ventures. Its two tone neon colouring will make it stand out even in the darkest night. The custom Two Tone Neon Flat Peak Flex Cap comes in these colour combinations: Neon Green/Black, and Neon Pink/Black. 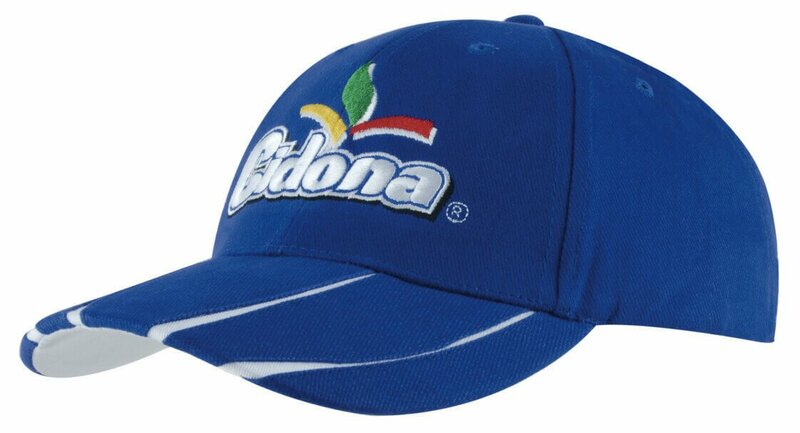 You can give this hat a unique touch by adding your brand’s very own logo or insignia. 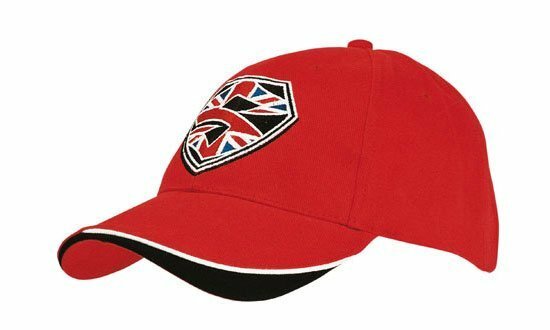 The personalised Two Tone Neon Flat Peak Cap can accommodate a design rendered in up to 5,000 stitches, with adjustments made for designs that are more solid or complicated. With the budget priced sports Two Tone Neon Flat Peak Flex Cap, your brand will stand out from the crowd and be given the recognition it deserves. 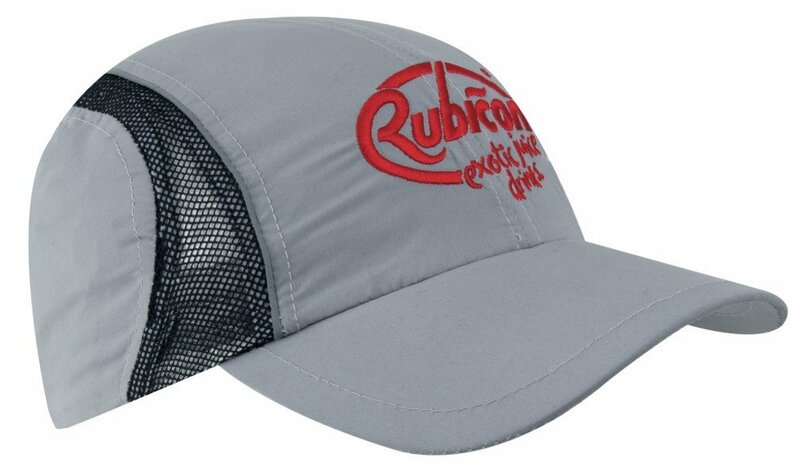 And if you’d like to see other interesting products that you can take to your events, we also have a nice line of branded Trucker Mesh Caps like the promotional Bandanna Trucker Cap. To push your promotion further, you can also add our delicious personalised Chocolate Oat Bite Sized Treat as a giveaway product in your upcoming events. If you’d like to speak to a sales representative, just give us a call via 1300 008 300. Or you can also send us a message through our on-board chat application. We’d be happy to assist you.